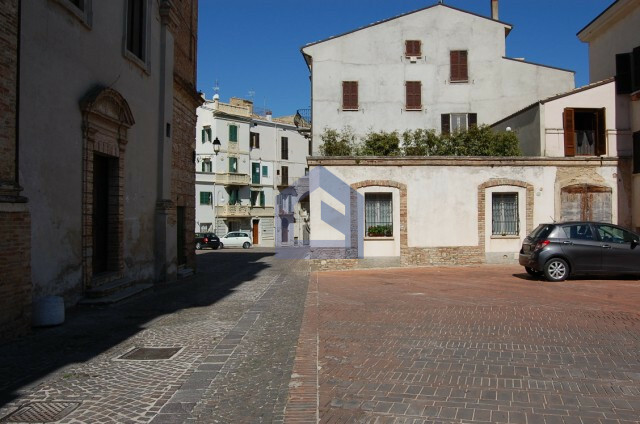 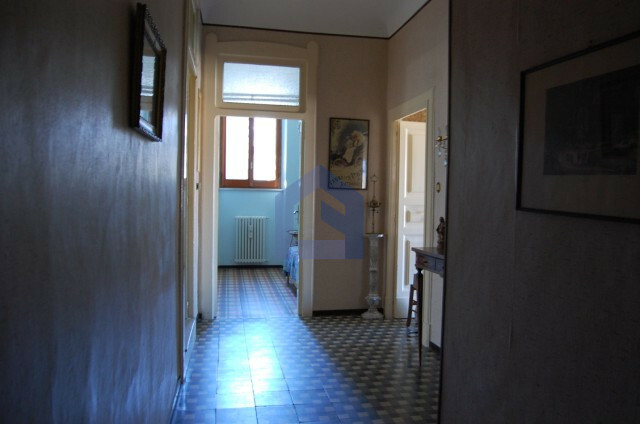 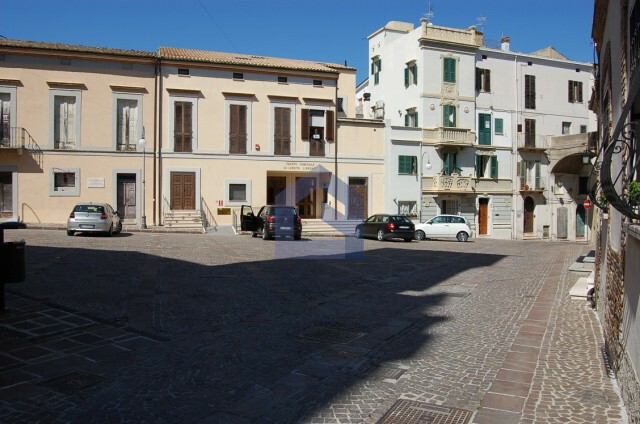 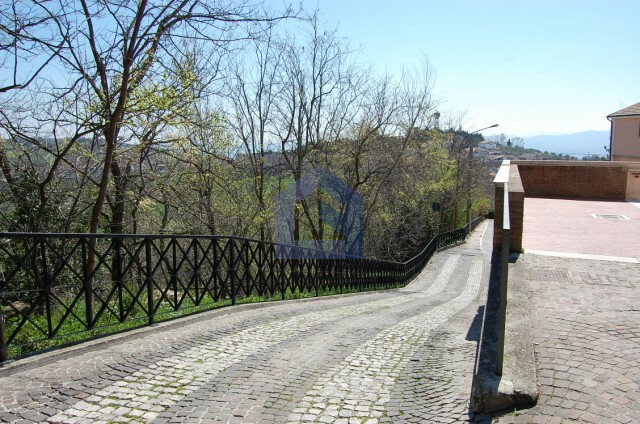 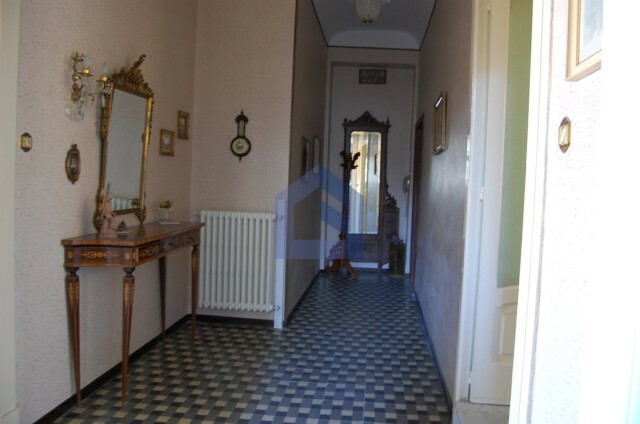 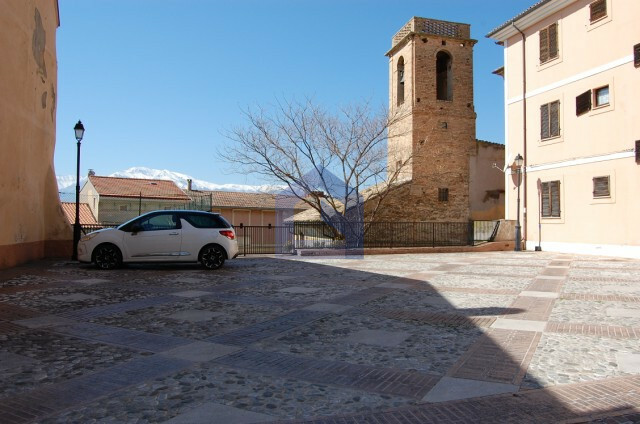 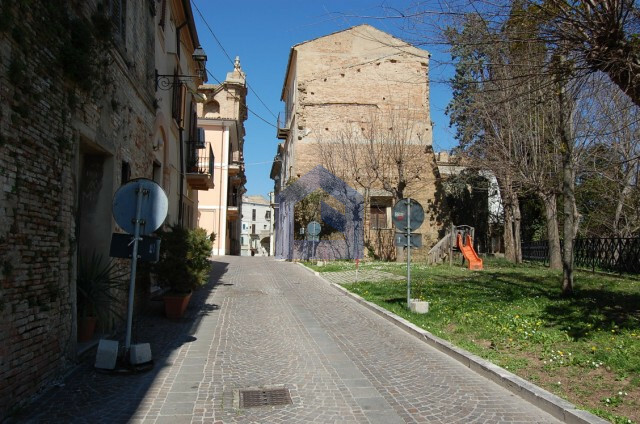 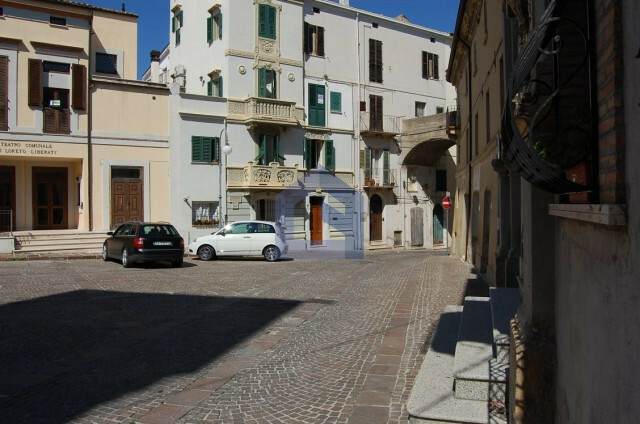 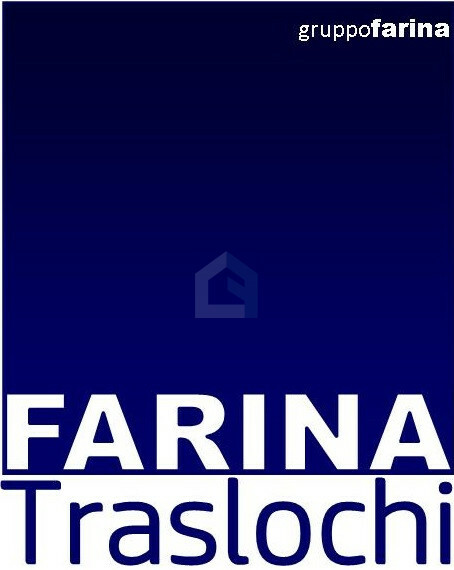 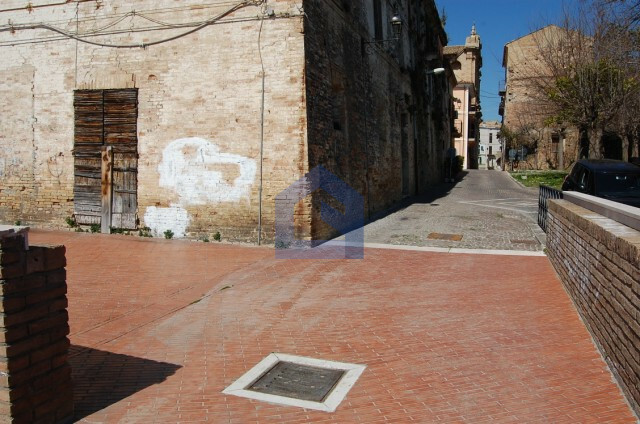 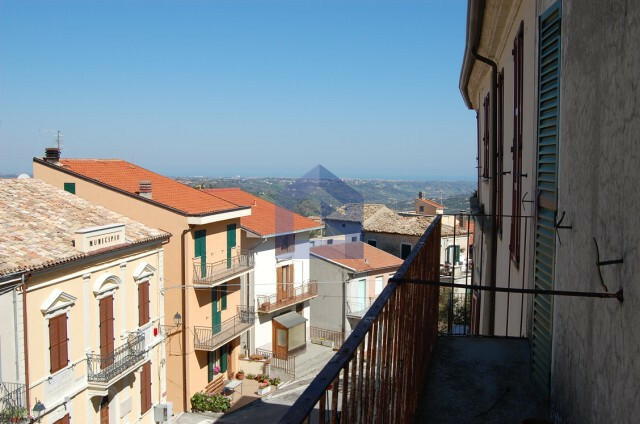 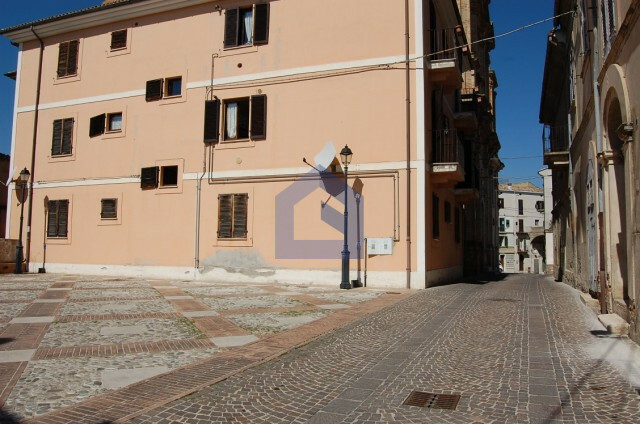 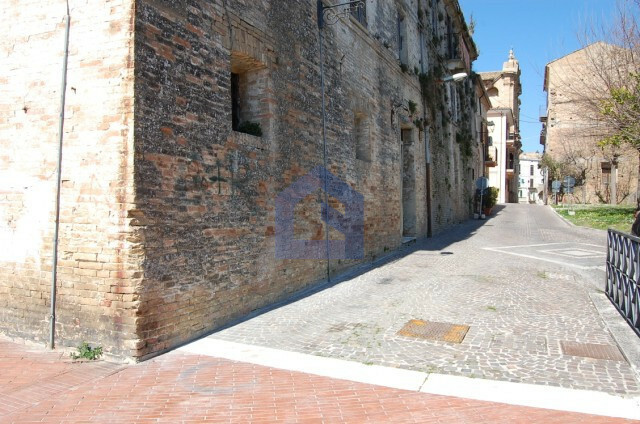 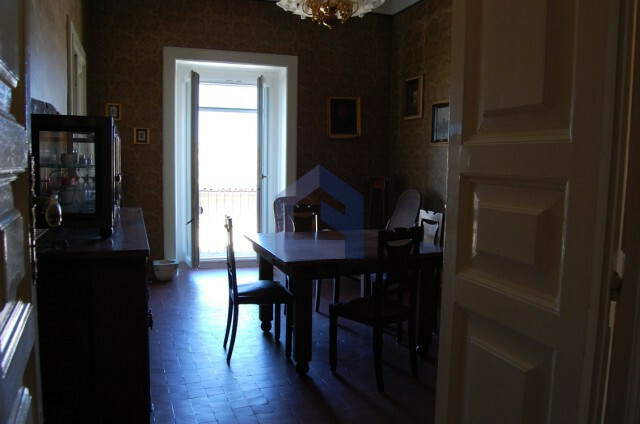 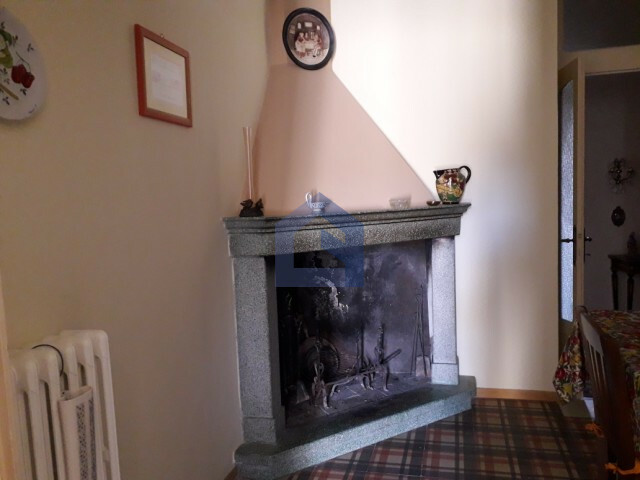 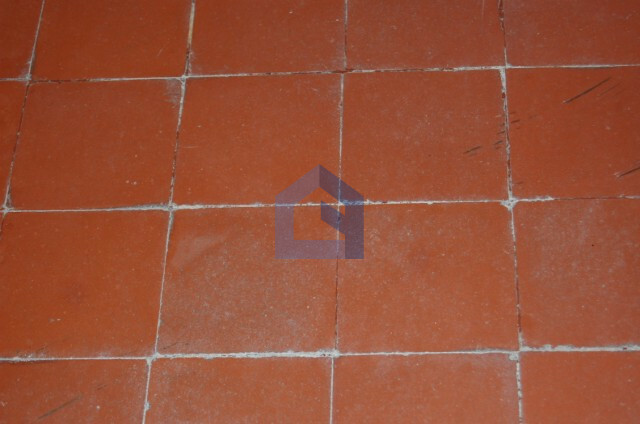 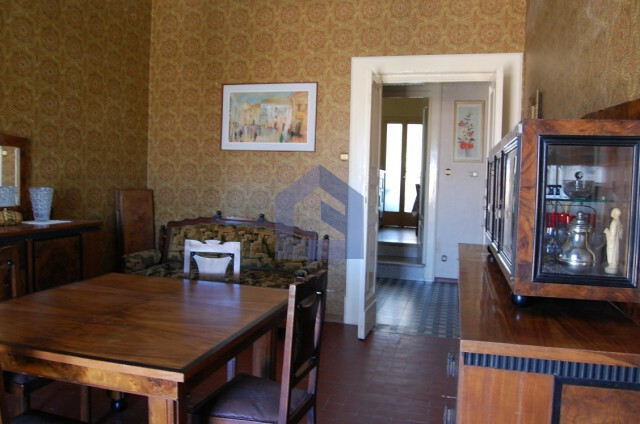 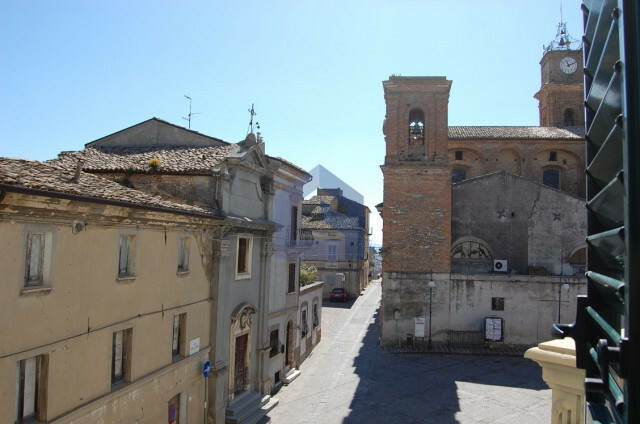 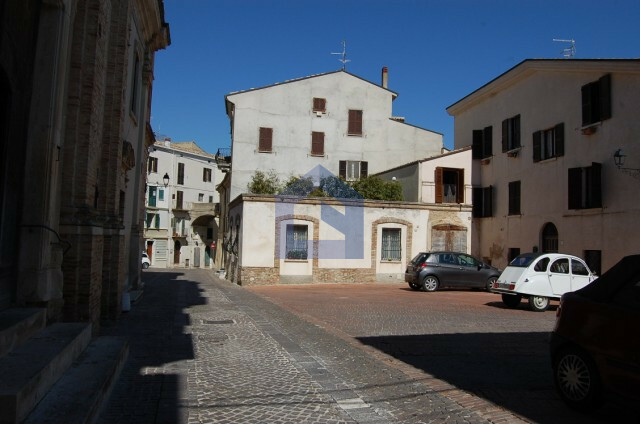 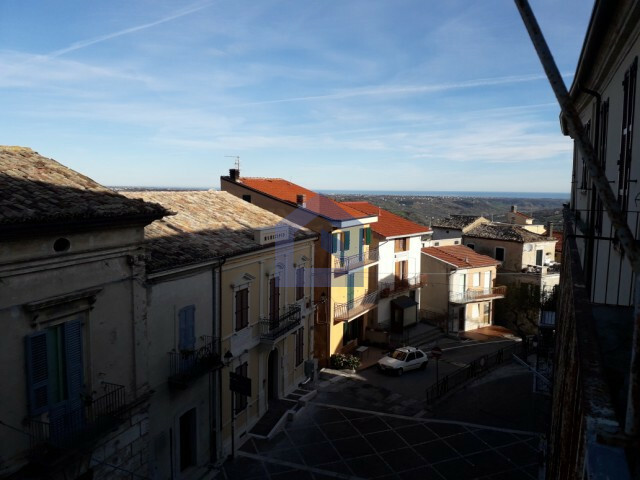 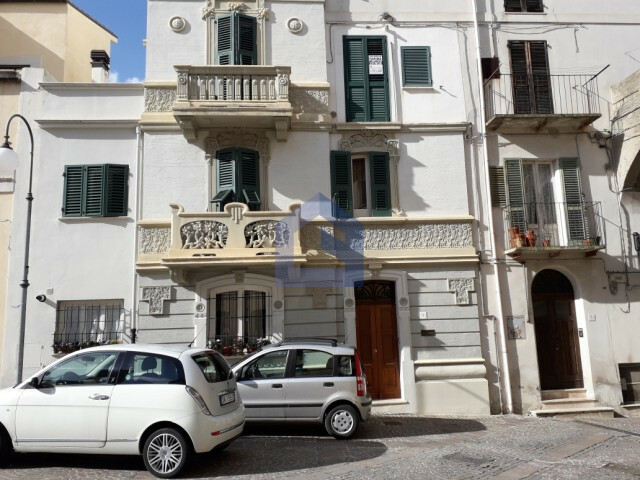 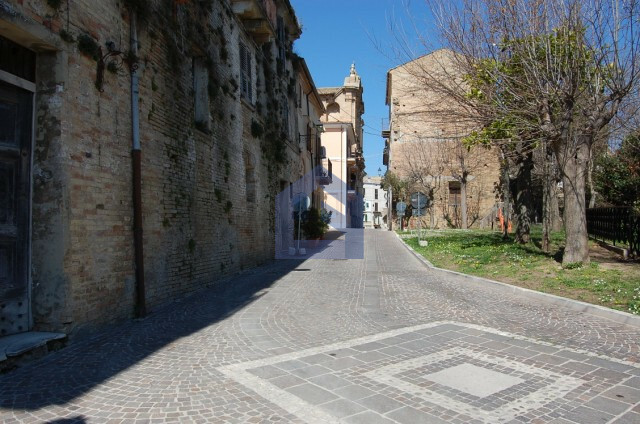 In Castel Frentano, a small and pretty village close to Lanciano, is up for sale a beautiful apartment at the second floor of an antique building. 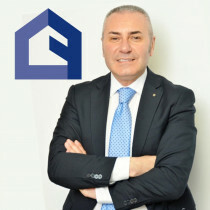 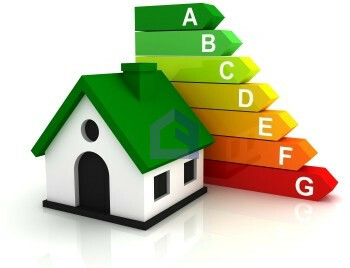 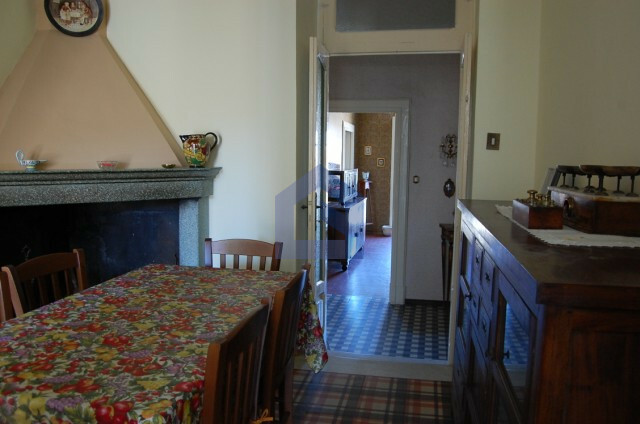 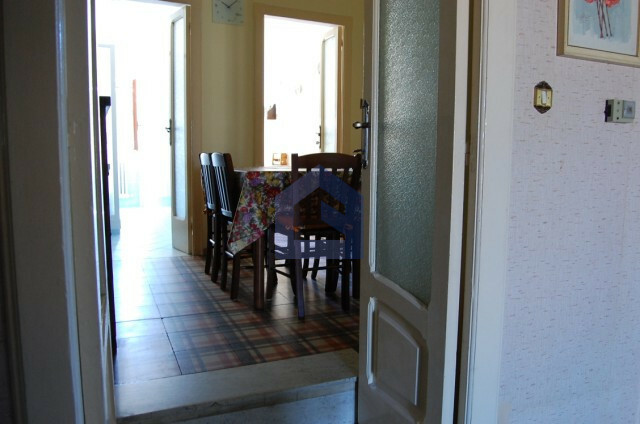 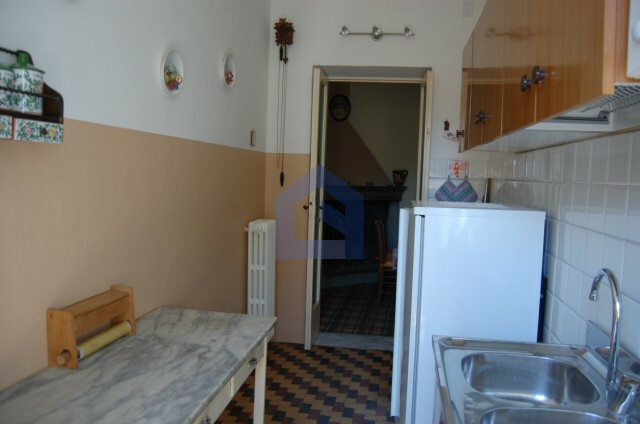 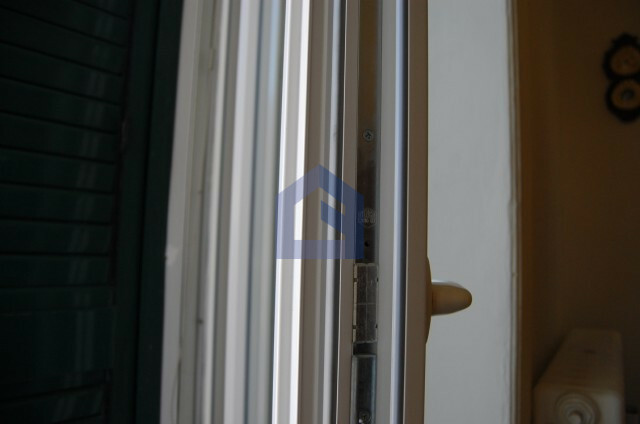 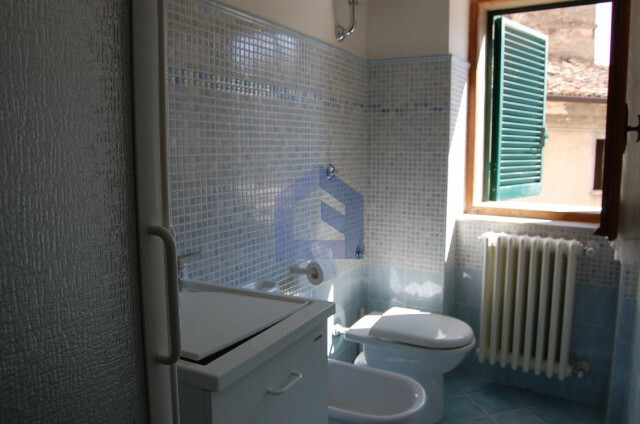 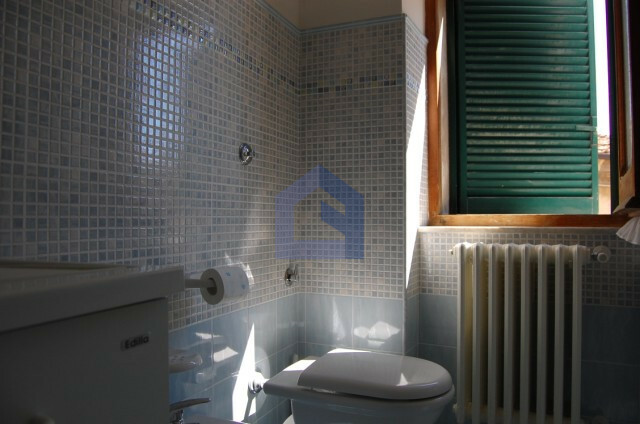 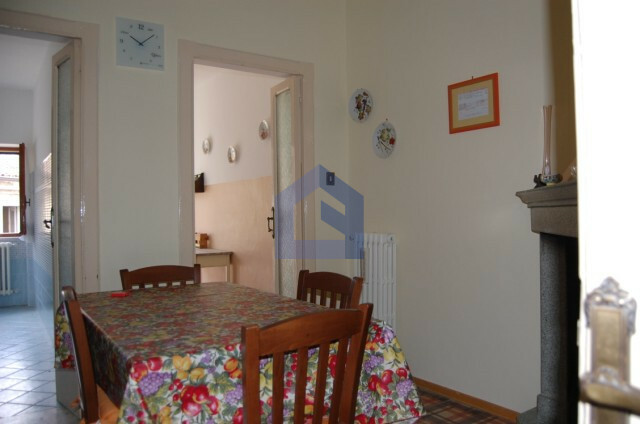 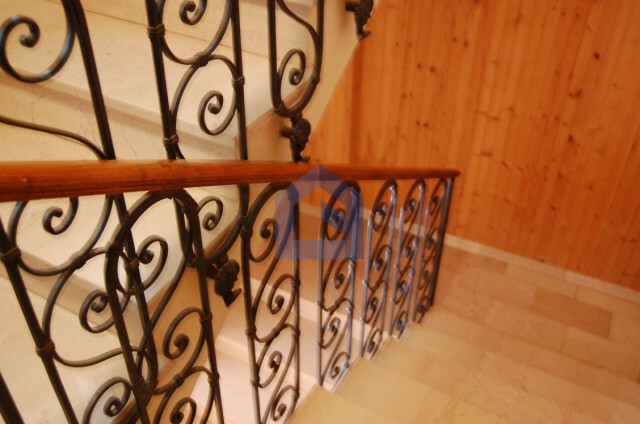 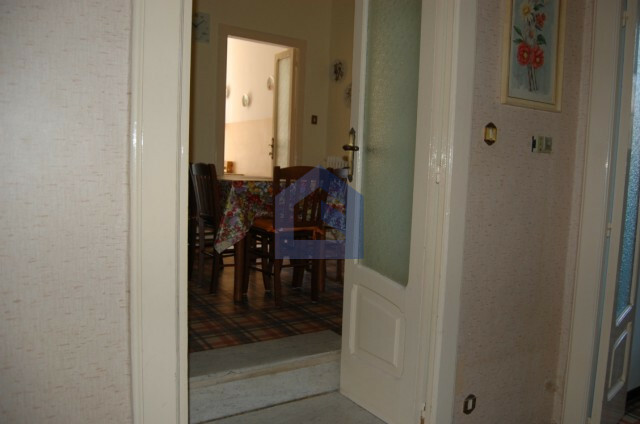 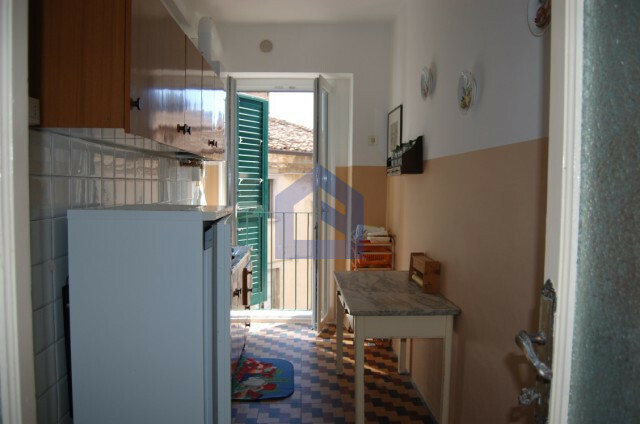 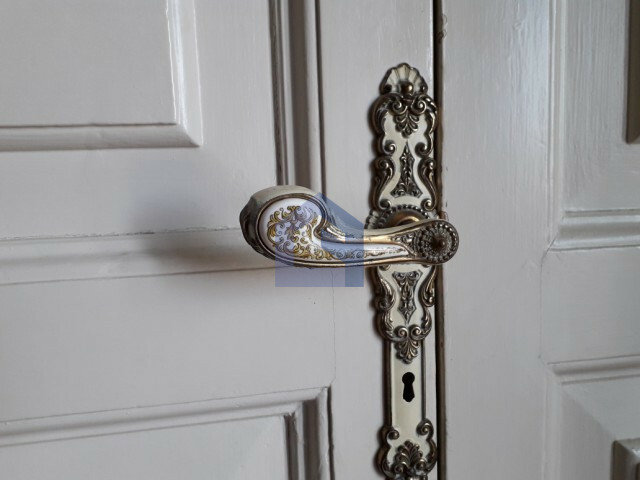 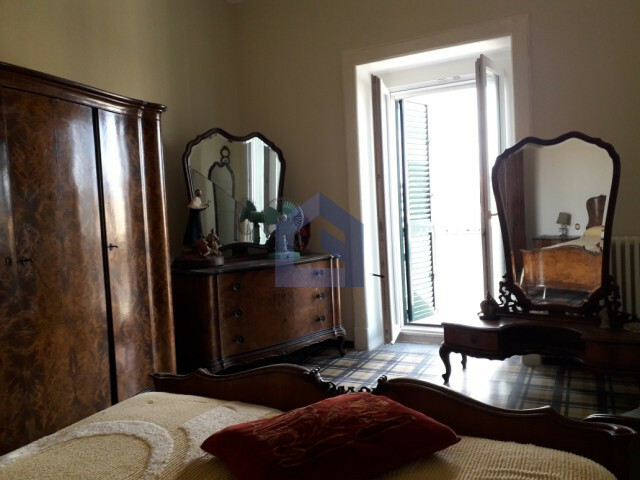 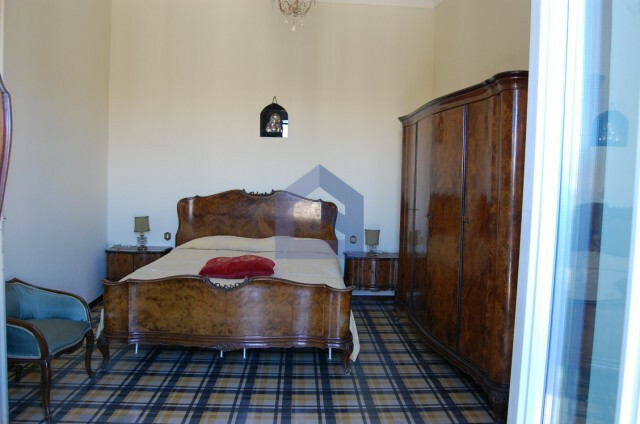 The apartment is 100 sq and is composed of: a wide hallway, a kitchen, a dining room with a very characteristic and fully functioning chimney, a living room, a bathroom recently refurbished and finally two bedrooms, one of which is a master bedroom. 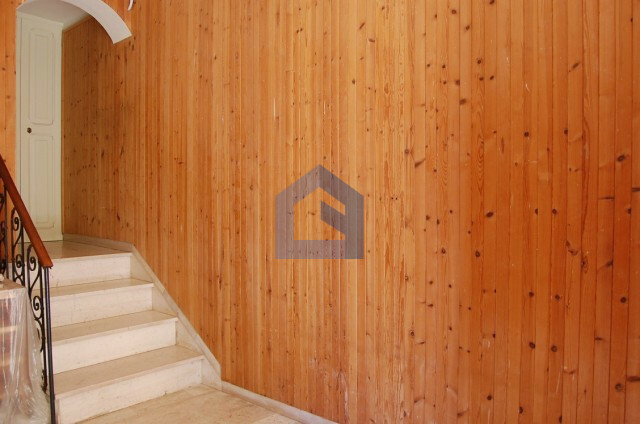 The property has also a big basement. 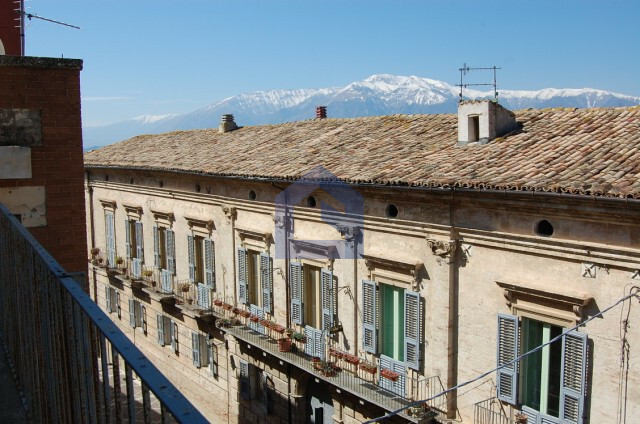 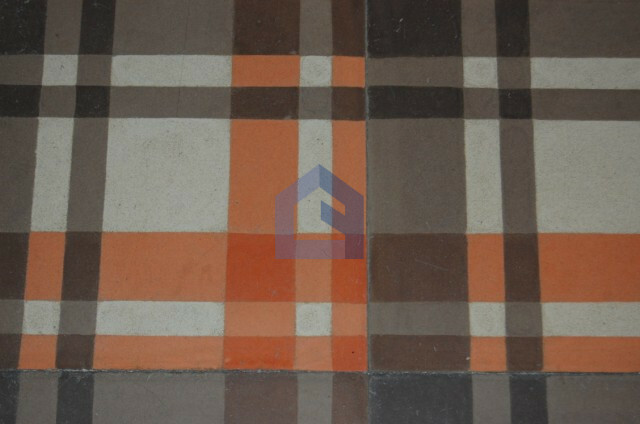 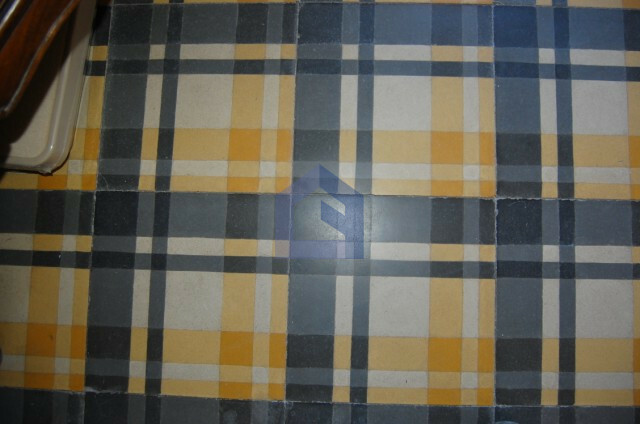 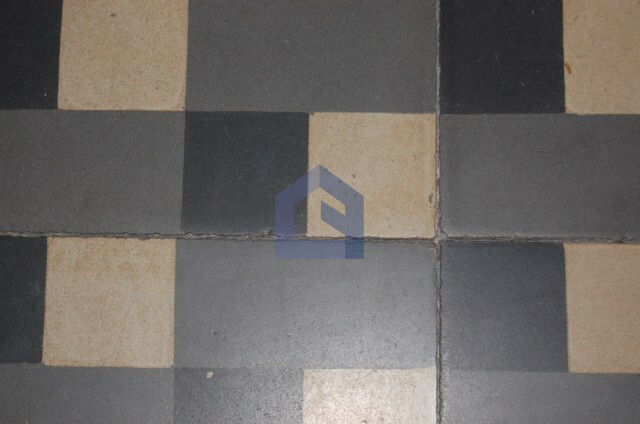 The main features of this apartment are a terracotta tile floor and the appealing landscape from the balcony.